Are you ready for the Scandal Season 5 Finale, Gladiators? It's almost here! 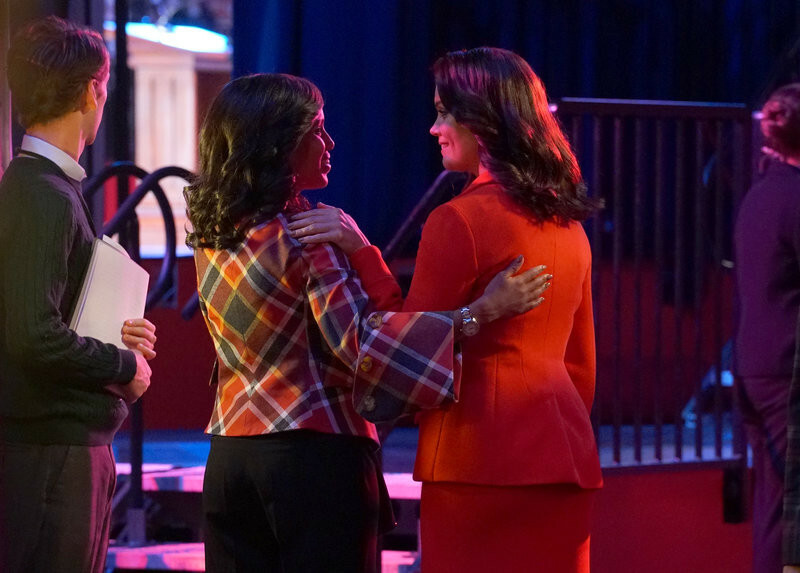 In Season 5, Episode 21, "That's My Girl," as each presidential candidate gets ready to announce their running mate, Olivia Pope (Kerry Washington) finds herself in a potentially dire situation. Meanwhile, Cyrus (Jeff Perry) is presented with damaging information that could alter the presidential race entirely. Watch must-see sneak peeks and see photos straight from the episode below! 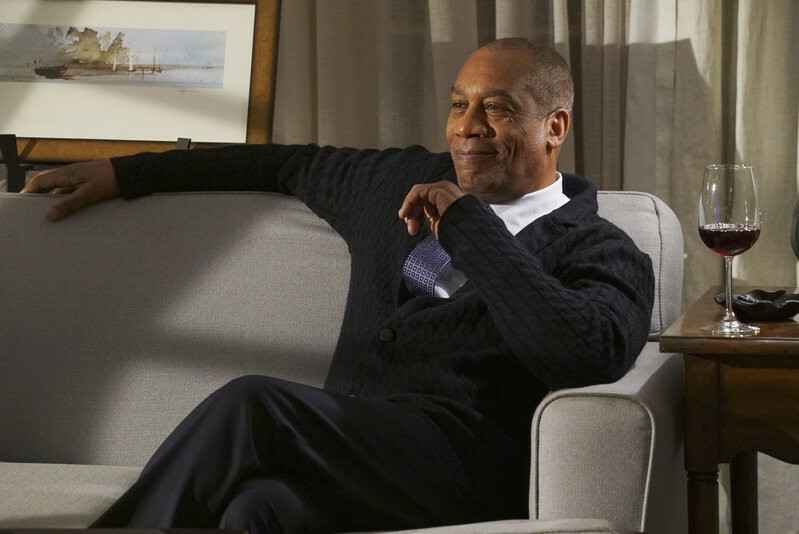 Plus, check out 88 Things You Need to Know Before the Scandal Season 5 Finale. 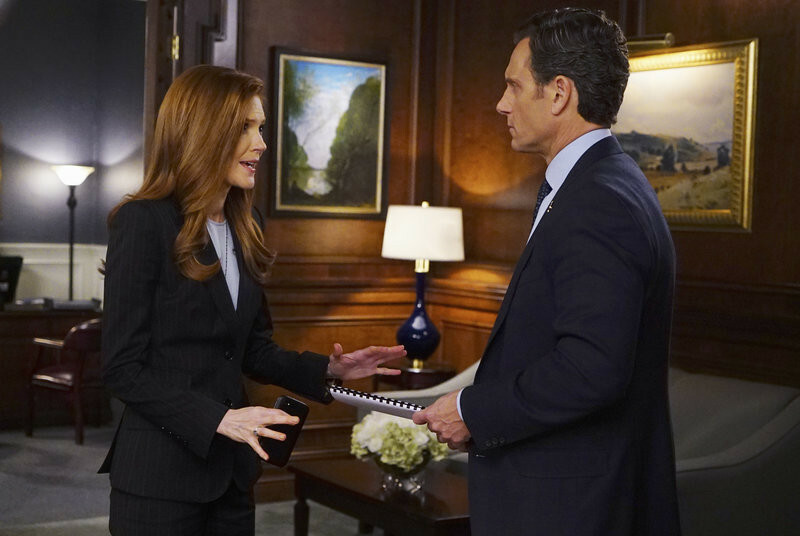 Sneak Peek: Who Will Be Mellie's VP? Sneak Peek: Will Olivia Save Jake? Catch up on all of Scandal Season 5 right here and tune in for the holy-twisty, must-see season finale THURSDAY, MAY 12 9|8c.